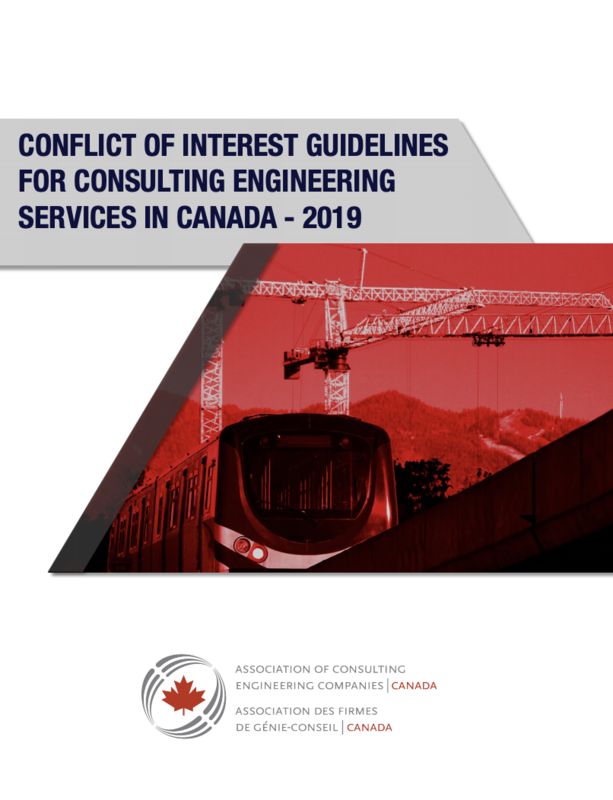 The Association of Consulting Engineering Companies – Canada (ACEC) has published a new National Conflict of Interest Guideline to assist consulting engineering firms and their clients in addressing varying and sometimes inconsistent interpretations of conflict of interest or unfair advantage. These inconsistent interpretations often result from increasingly large-scale and complex projects with large interdisciplinary teams. 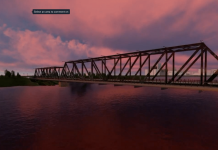 ACEC says its new national conflict guidelines are based on the model set by the Consulting Engineers of Ontario (CEO) in 2015. Perception of conflict of interest or unfair advantage can occur by the very nature of today’s megaprojects, ACEC says in a news release. “For example, consultants and sub-consultants who have been involved at early or previous stages of projects (i.e. 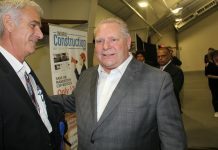 planning, environmental assessment, preliminary design, and business planning stages) can be unfairly or inappropriately prohibited from directly or indirectly participating in subsequent phases of the project,” the statement says. “Conversely, consultants and sub-consultants may also inadvertently find them in genuine conflict of interest by virtue of previous or existing relationships. 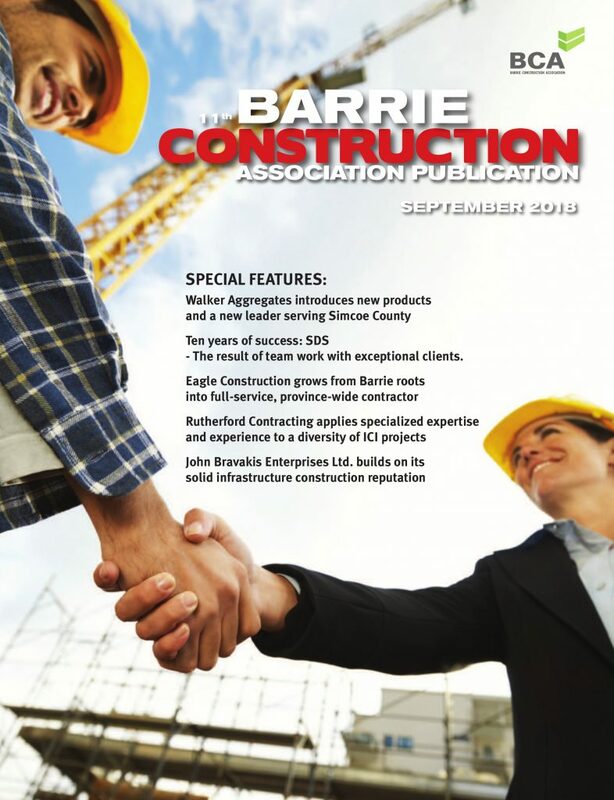 “The new guideline has been adapted to address conflict of interest and unfair advantage in a national context and has been expanded to address concerns arising from recent interprovincial and international trade agreements,”ACEC says in its statement. Accordingly, this revised and updated national policy provides public and private organizations with a well-defined framework for making informed decisions on a sustainable basis prior to project start and considers not only the benefits to the public and private sector parties involved in infrastructure projects, but also to the community at large.